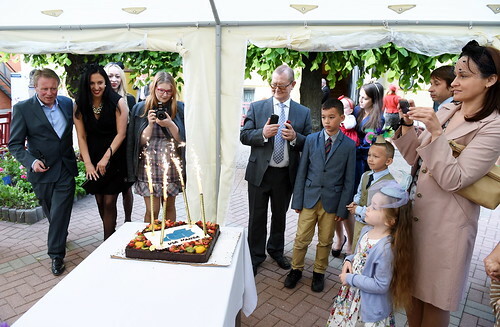 The British Embassy in Riga maintains and develops relations between the UK and Latvia. 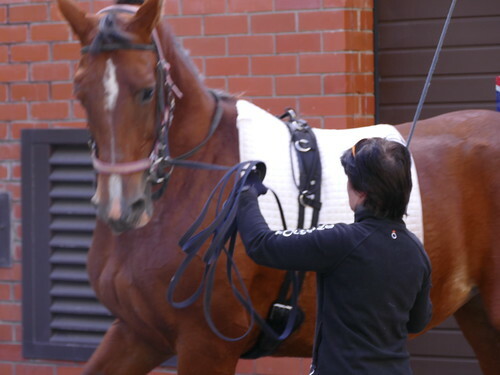 It provides services to British nationals living in and visiting Latvia. 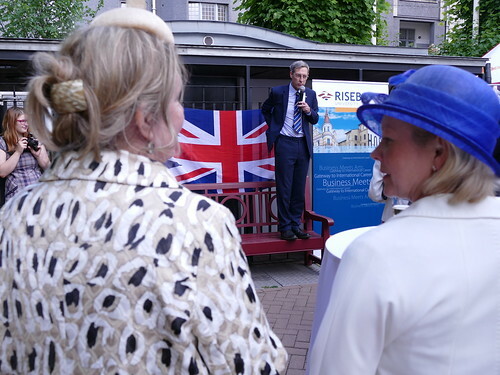 BritCham closely collaborates with the British Embassy in Riga. 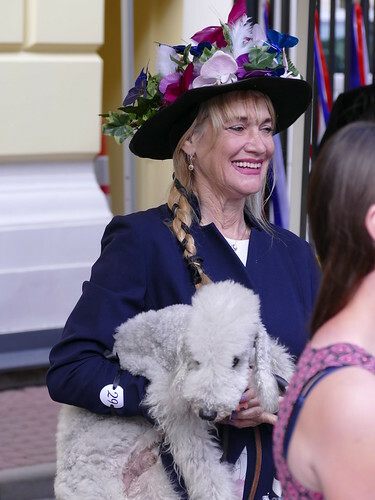 Our members have opportunities to meet with incoming trade missions from Great Britain, to use the services of the Department for International Trade which has staff based in Riga and to organize activities in the Embassy premises. We can also promote your services with them. If you have questions regarding consular services, please visit Embassy's website or contact them directly.